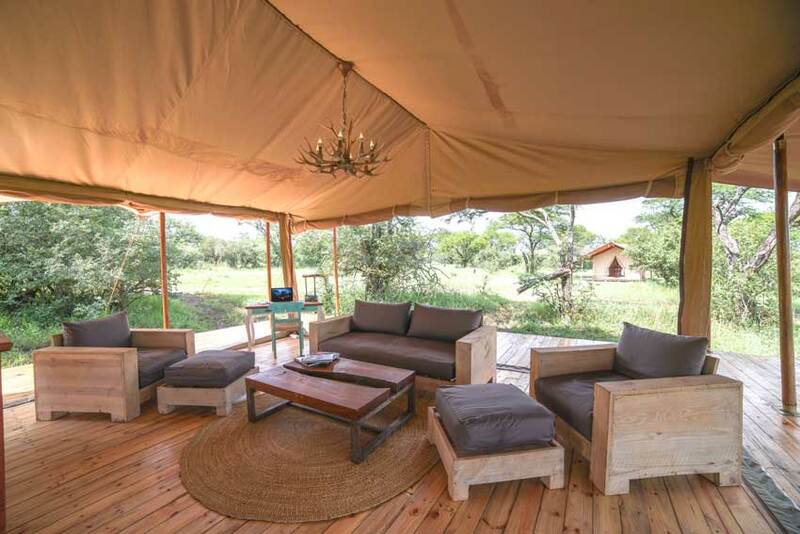 The Asanja Africa – Grumeti is a luxury tented camp & is located in the western corridor of the Serengeti which plays host, to the most amazing wildlife spectacle in East Africa. 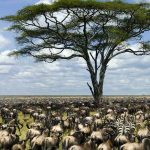 Every year, thousands of wildebeest take the cold plunge to cross the glittering waters of the Grumeti River. 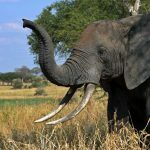 The river is well known for its population of gigantic Nile crocodiles and hippos. 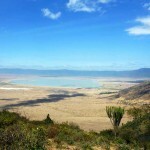 The lush riparian forest that shades the river is home to the rare colobus monkeys. 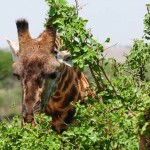 The camp is well hidden amongst the open woodlands of the Nyasirori plains & is located minutes from the Grumeti River. 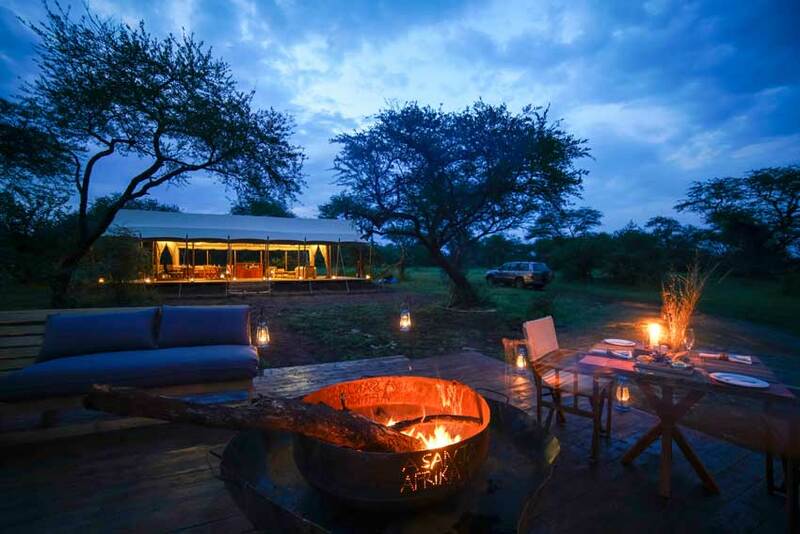 The camp offers complete exclusivity and wild experience. The tents have been designed as an inspiration from a modern era with all the modern amenities one would need while on safari. 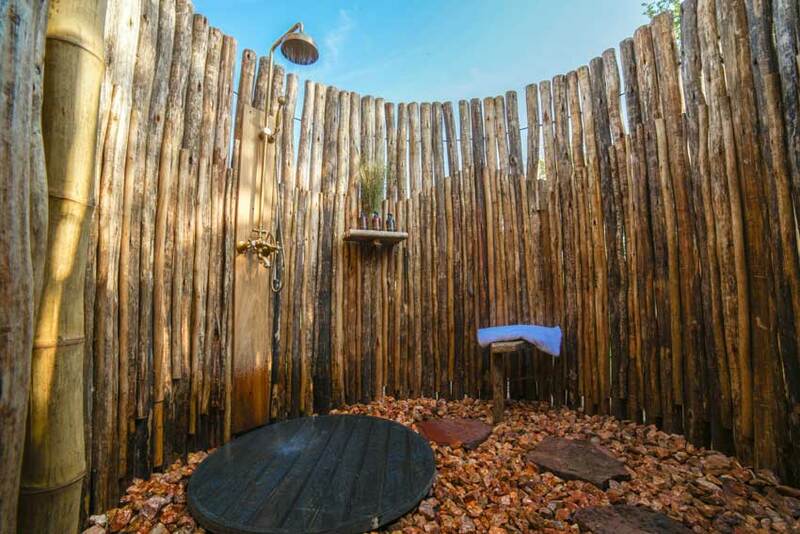 Everything has been locally sourced to encourage local craftsmen. 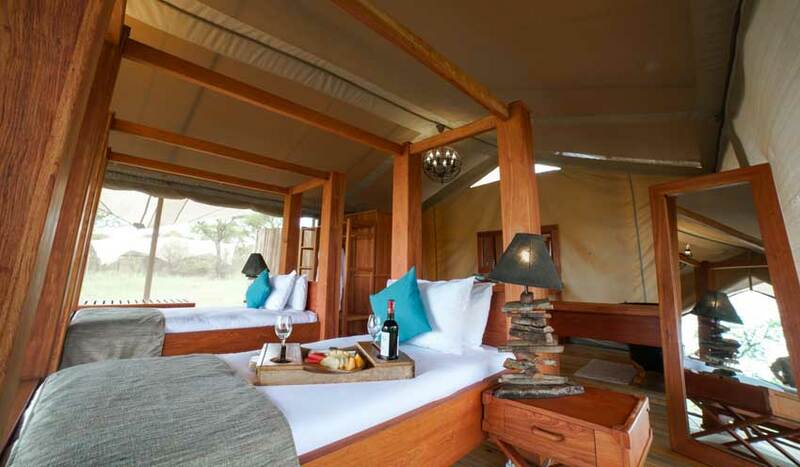 Each tent has an ensuite bathroom, Outdoor shower and private verandah with exceptional views of the marsh and endless plains. 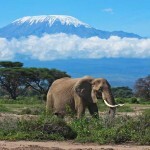 Famous for large herds of elephants and good concentration of wildlife, the area is accessible all year around. 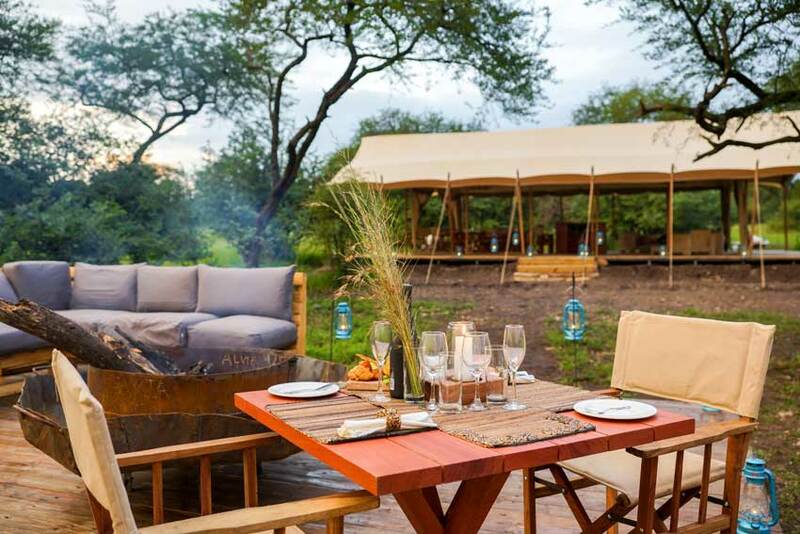 The camp leaves no footprint and offers a true safari experience. 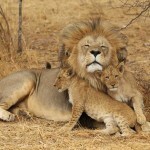 Our staff are always at hand to guide you through your stay and make your safari experience as comfortable as possible. 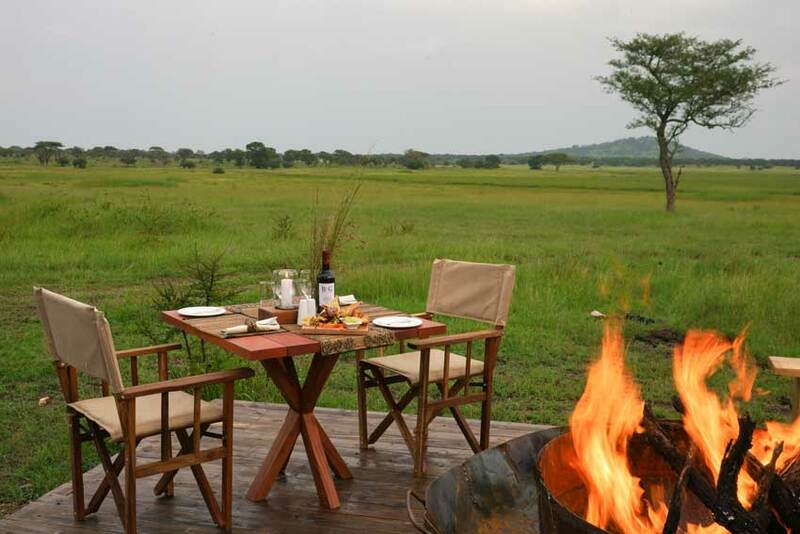 Come escape from the crowds and experience the African Wilderness with Asanja Africa, where indulgent luxury, comfort and personalized attention is promised! 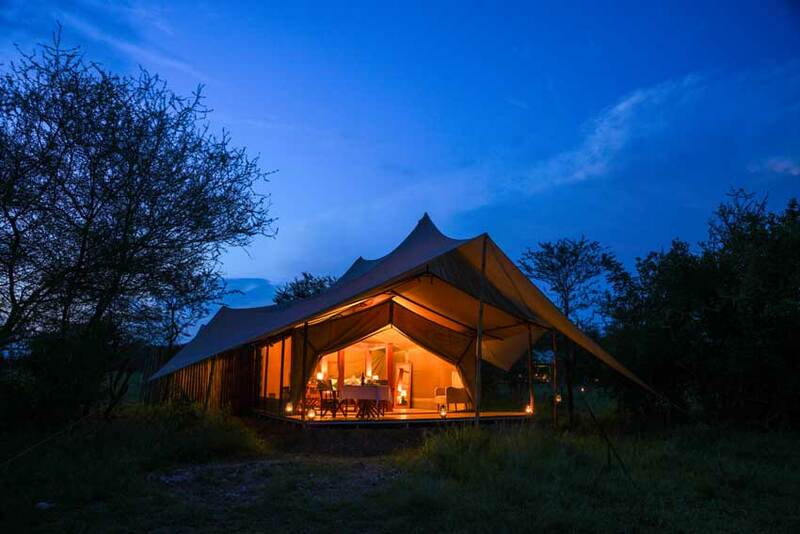 With just 3 private guest tents, Asanja Africa – Grumeti Camp is very exclusive, providing you with exemplary service. 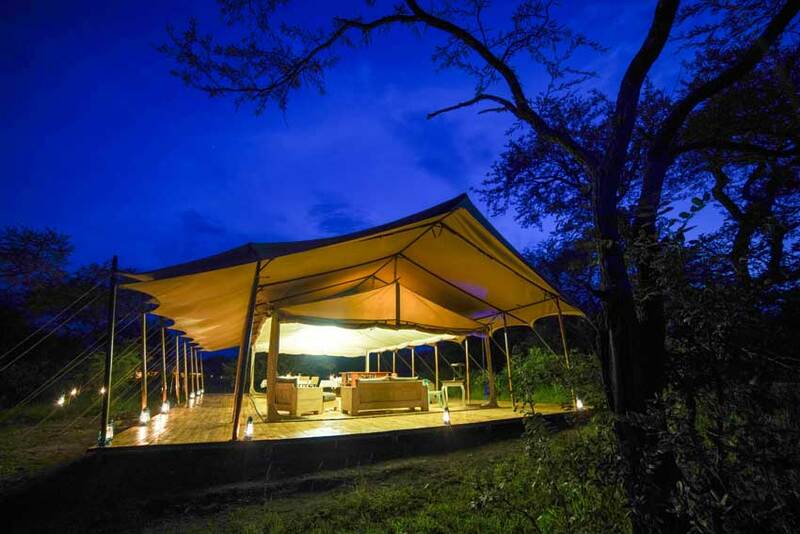 The tents are spacious and have a private verandah overlooking the scenic views of the Serengeti. 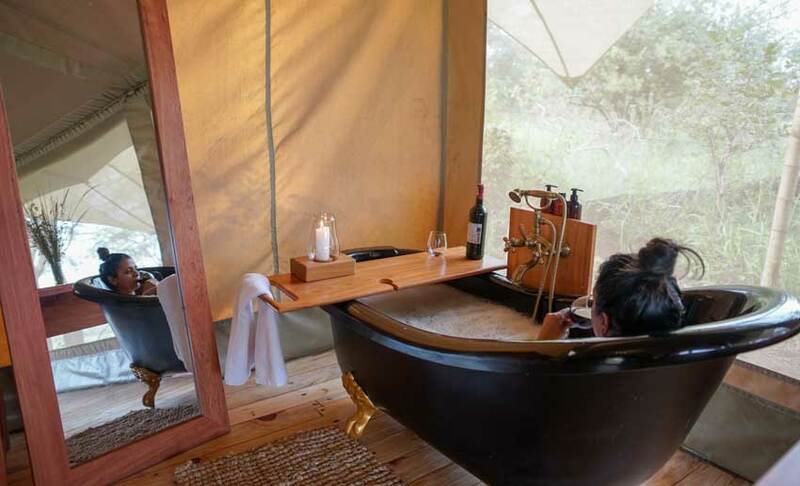 All the Asanja Africa – Grumeti Camp tents have en-suite bathrooms with flush toilets and hot showers. 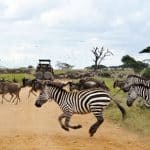 Our staff are known for great hospitality, experienced Safari Guides, best in class 4×4 Safari Vehicles, great food served at our camp, exclusive Game Drives, special Bush Meals.